What bed size options are available? What are the dimensions of the Lori Wall Bed? Is the bed heavy to lift? What kinds of mattresses can I use? What does Lori Wall Beds sell? 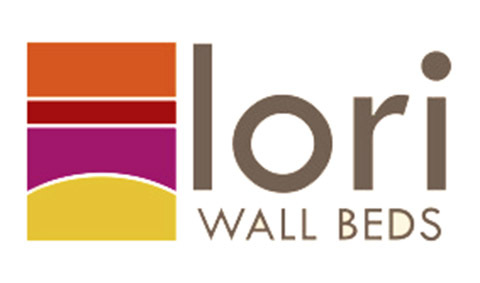 What's included in the Lori Wall Beds Kit? Does the kit include a lifting mechanism? How much will it cost me to buy the wood? Is there a discount for buying multiple kits? What building experience do I need? Can I hire a carpenter? Can I make modifications to the Lori Wall Bed design? What basic guidelines should I follow for modifying plans? What changes can I make to the shelves? Can I use a thicker mattress? Does Lori Wall Beds sell outside the United States? Does Lori Wall Beds offer metric plans? What language options are available for the plans? How do I contact Lori Wall Beds?